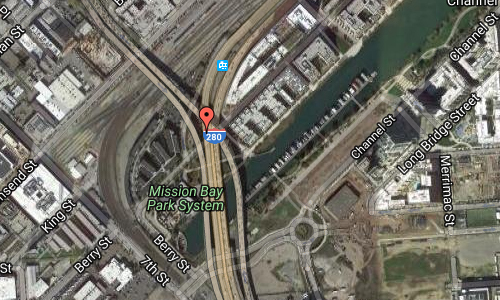 The Southern Embarcadero Freeway is a highway in San Francisco, USA. 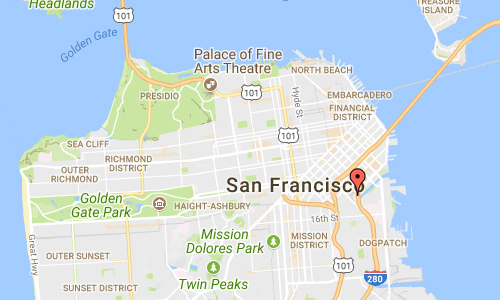 It is part of the State Route 480 (SR 480), which was a state highway in San Francisco, California, United States, consisting of the elevated double-decker Embarcadero Freeway (also known as the Embarcadero Skyway), the partly elevated Doyle Drive approach to the Golden Gate Bridge and the proposed and unbuilt section in between. The unbuilt section from Doyle Drive to Van Ness Avenue was to have been called the Golden Gate Freeway and the Embarcadero Freeway as originally planned would have extended from Van Ness along the north side of Bay Street and then along the Embarcadero to the San Francisco-Oakland Bay Bridge. The Embarcadero Freeway, which had only been constructed from Broadway along the Embarcadero to the Bay Bridge, was demolished after the 1989 Loma Prieta earthquake, and Doyle Drive is now part of U.S. Route 101. SR 480 was Interstate 480, an auxiliary route of the Interstate Highway System, from 1955 to 1965. The entire route was deleted in 1991. In the 1964 renumbering, Route 480 was designated for the full route of I-480, including the US 101 concurrency. 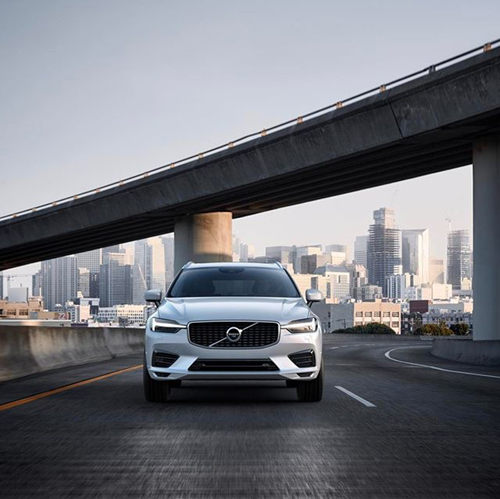 The route was deleted from the Interstate Highway System in January 1968, with Interstate 280 being rerouted north of Daly City at the same time. 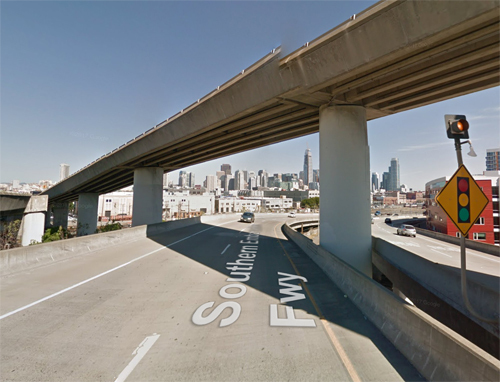 The short piece of former I-480 from the junction with new I-280 (previously State Route 87) south to the Bay Bridge approach became part of I-280 (to allow I-280 to meet I-80), now named the Southern Embarcadero Freeway. These changes were made to the state highway system in 1968; Route 480 was truncated only slightly, with the 8.80 km from I-280 to SR 1 remaining, though downgraded to State Route 480; this extension of I-280 south (the Junipero Serra Freeway) is considered the southern terminus of Junipero Serra Boulevard. More information at en.wikipedia.org and www.preservenet.com.